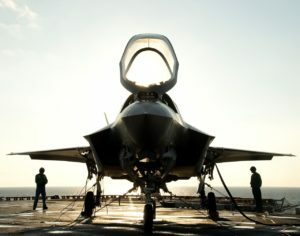 The United States welcomes the decision by the Government of Belgium to purchase thirty-four new F-35 fighter aircraft. Belgium is now poised to fly the F-35 alongside its closest NATO Allies and longtime partners. The United States is proud of our enduring air partnership with Belgium, a country whose air power has contributed to the Defeat ISIS campaign in Iraq and Syria, and NATO’s Baltic Air Policing mission. 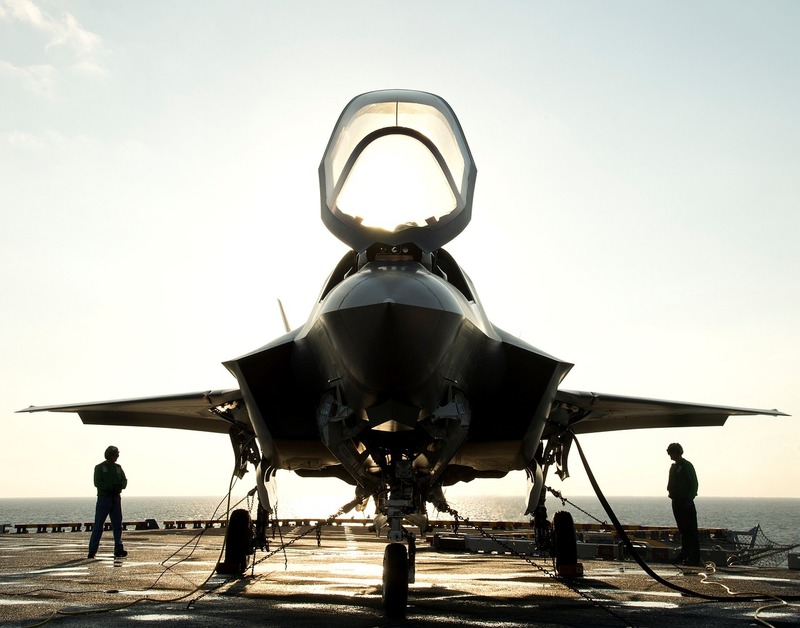 With Belgium’s commitment to the F-35 program, its five-star aerospace industry will continue to expand as it supports this 5th generation aircraft, which was jointly developed with European partners.